A weekly open study session for folks who program (in any language) or those who want to get started learning to code. 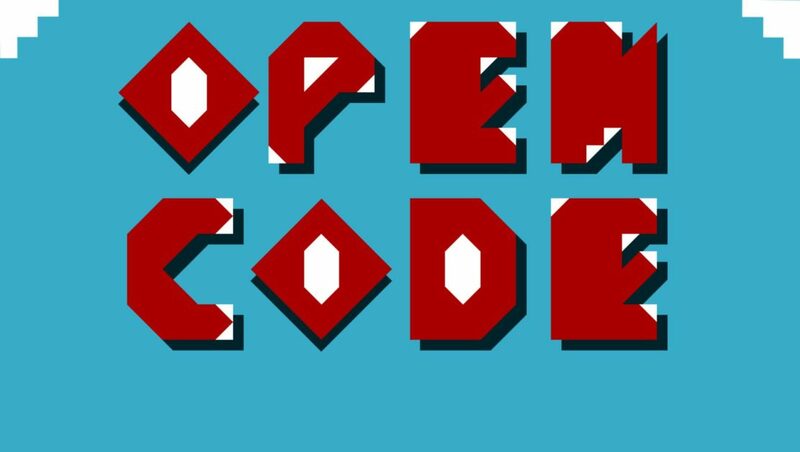 Open Code is a social learning environment for programmers of all levels with the option to drop in whenever you need extra help or feel especially social. All skill levels welcome. Bring a laptop, your projects or just questions you would like to talk through with new people.